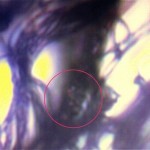 It can now be shown with conviction that environmental filament samples and the filaments that are characteristic of the “Morgellons” condition are of one and the same nature. 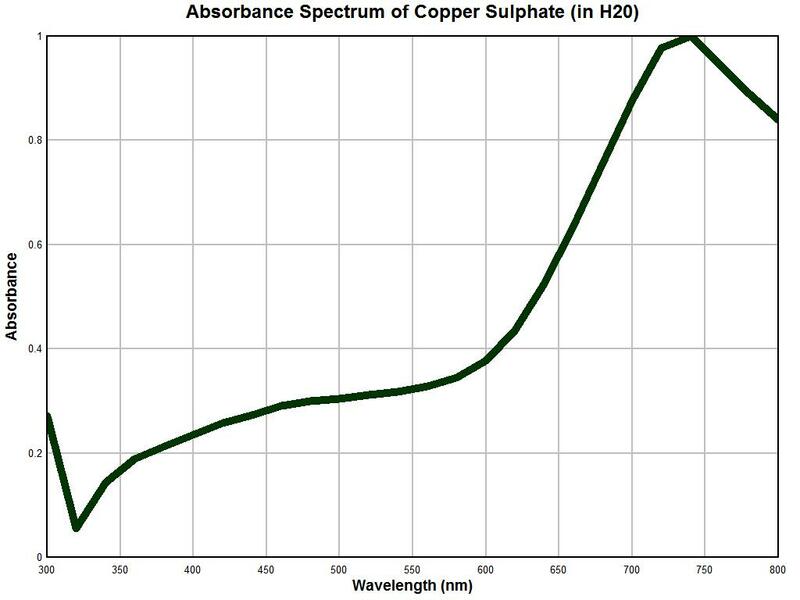 This has been demonstrated visually at the microscopic level on two prior occasions (please see An Environmental Source and The Breath of a Decade) but there has been a reluctance on the part of the general public to engage in the truths of this issue. 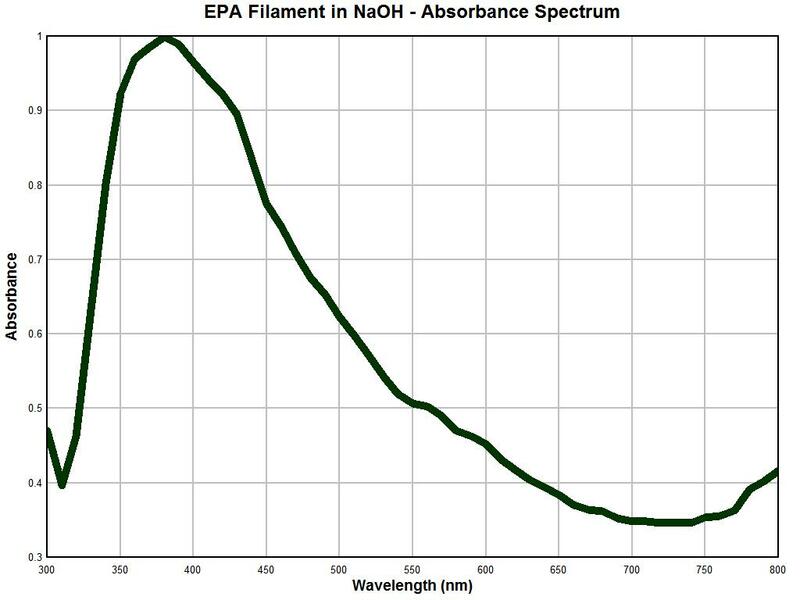 The case that they are of one and the same nature can and is also now being made analytically through the use of spectral analysis. 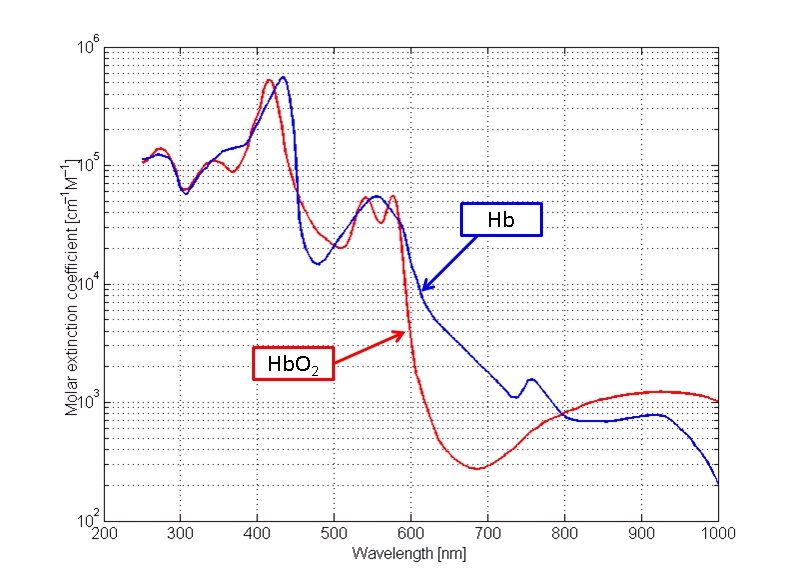 This paper will progress through a series of spectral analyses that have been made, both on the control side as well as on the investigative side. The end conclusion that is reached from the work is that at least one source of the so-called “Morgellons” condition has been identified. The fact that this traces itself to a repeatedly occurring environmental sample represents, in my opinion, the worst crime in human history. There have been repeated attempts to have the full nature of these environmental samples disclosed for more than a decade but they have failed. The graph immediately above is also remarkable for what becomes an obvious reason. 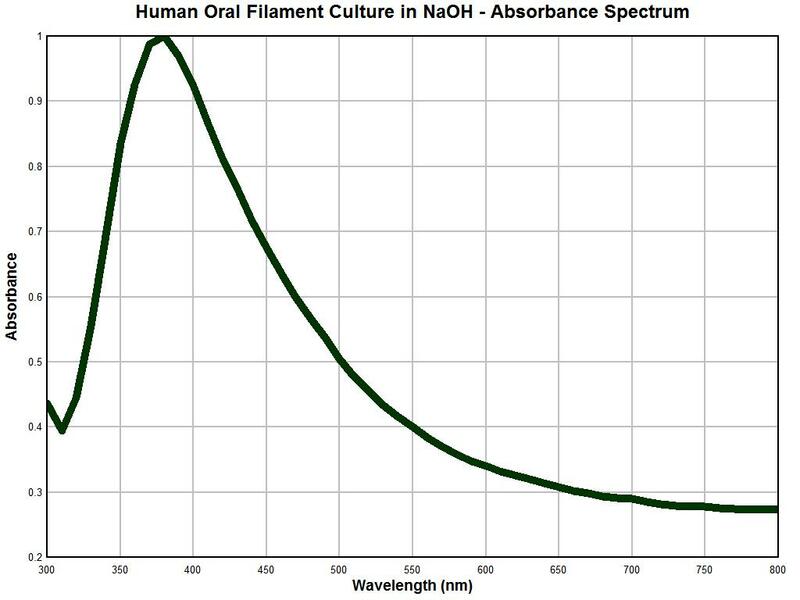 The graph above is an absorbance spectral analysis of a culture that has been developed from human oral filament samples that are representative of, and characteristic of, the so-called “Morgellons” condition. The description of these cultures and the many microscopic examinations of these cultures have been presented throughout this site. 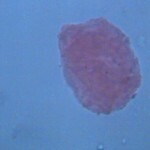 This particular culture material is approximately one year old and was subject to drying and pulverization and it also was also placed into a sodium hydroxide solution with heat. 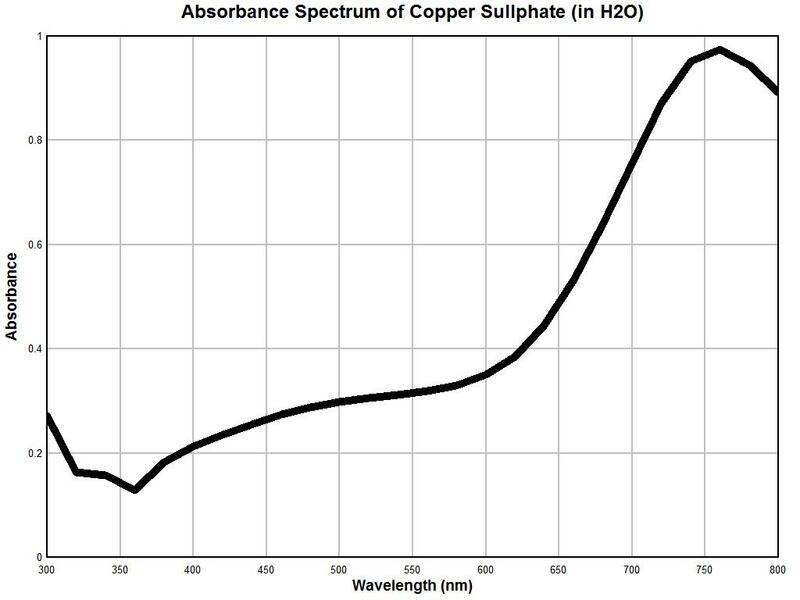 The relative smoothness of this graph is likely due to the homogeneity that can be achieved in the preparation of this sample state. The biology of the organism appears to allow existence indefinitely in a dormant state if the environmental conditions demand it. It is apparent that the latter two graphs are essentially identical. 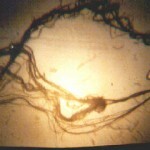 As the reliability of the instrument under use has been established with reasonable confidence, the following conclusion becomes evident: This conclusion is that the nature of a repeatedly occurring environmental filament sample is identical in nature to that filament entity which is representative and characteristic of the “Morgellons” condition. This equality in nature has now been established unequivocally through three different methods: visually, metrically, and analytically. 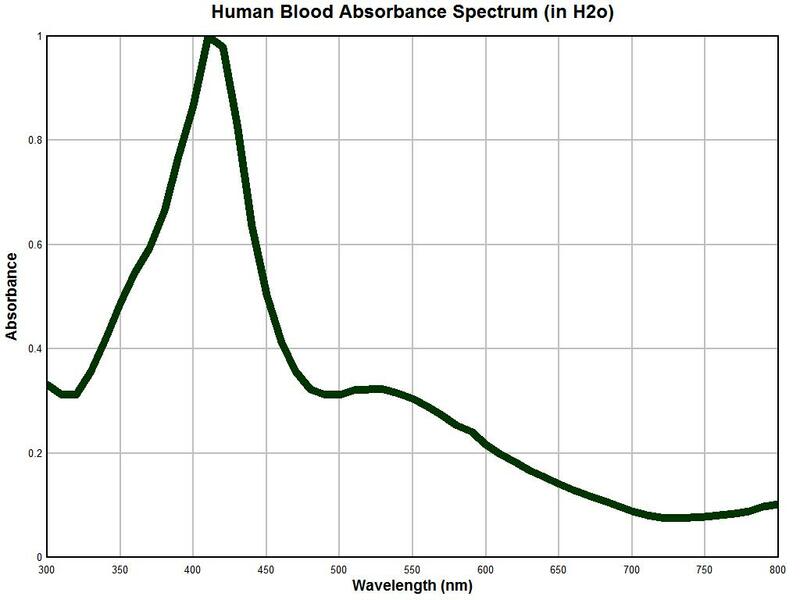 There are potential therapeutic ramifications to the strong absorbance peak at approximately 375 nm and any strategies are to be treated with caution and respect; these will need to be developed in later reports. Next Next post: A NEW FORM : FREQUENCY INDUCED DISEASE?